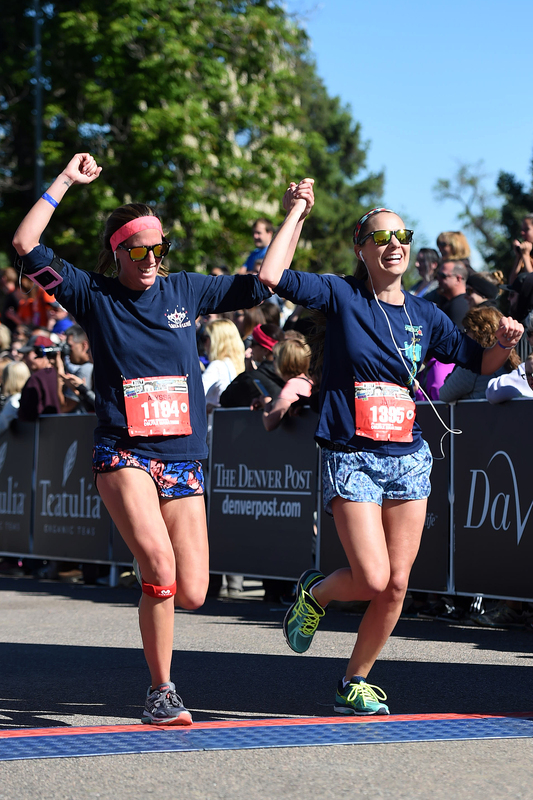 The NSCD is an official charity partner of Denver’s Colfax Marathon (May 18th-19th)! Help us reach our goal of getting 20 runners, so we can get free tent space at the Charity Partner Village! You can register for any race HERE. When the site asks you which charity you want to run for, select “National Sports Center for the Disabled”! It’s that easy! 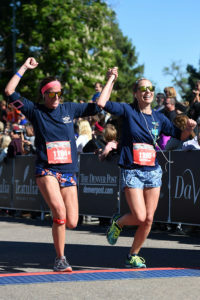 You will not be subject to any additional charges and you will get a race bib with our logo to help show your support! Already registered? you can edit your registration to choose the NSCD as your favorite charity! 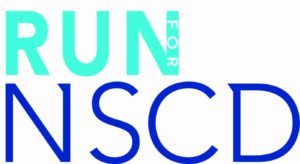 Run, have fun, and raise money for the NSCD! Create your personal fundraising page with the click of a button here! Share your page with family, friends, and coworkers! Get cool incentives for supporting the NSCD!